In 2015 Cenovus completed the Linear Deactivation (LiDea) program, treating 100% of linear features within four townships. In 2016, a collaborative effort between Cenovus, Imperial, Canadian Natural, and Devon treated 100% of linear features within four additional townships. MEG conducted linear restoration activities in one township in the winter of 2016 in partnership with RICC. Treatments included tree hinging, mounding, planting and fencing for access management. 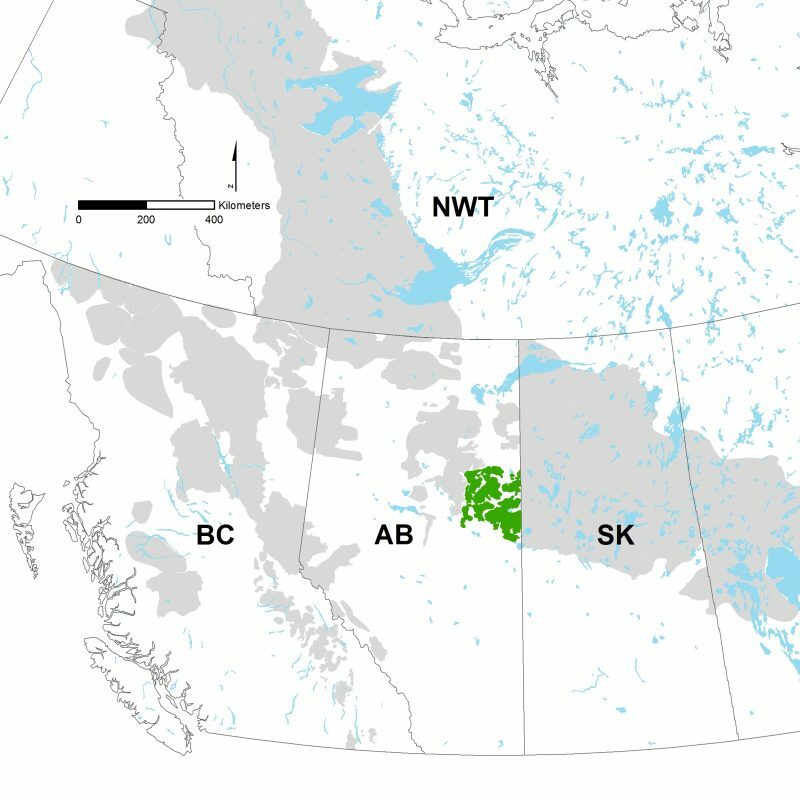 A restoration plan was developed in late 2016 with Alberta Parks and RICC members to continue restoration treatments in the south Dillon Wildlands in 2017 and plan future restoration activities in the Stony Mountain Wildlands in 2018. 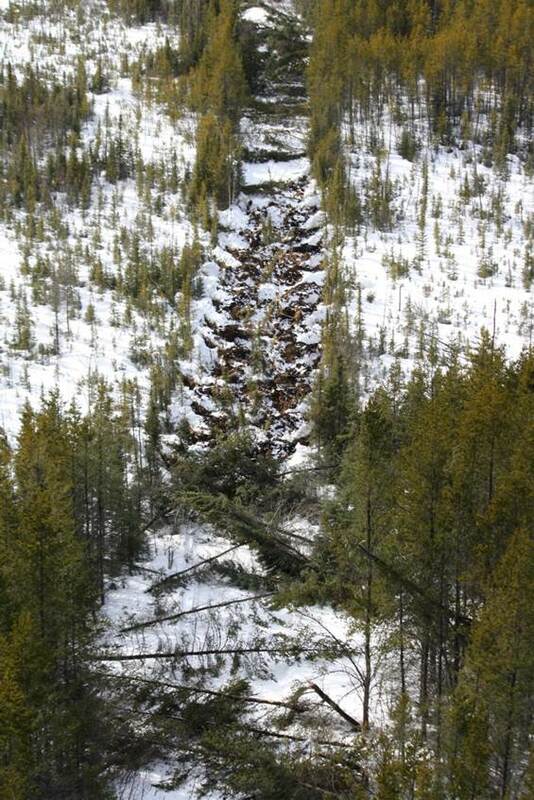 In 2016, Statoil Canada initiated restoration efforts in the Western part of the ESAR caribou range, by planting 9.5 km of seismic lines in the Egg-Pony herd. RICC is exploring additional opportunities for restoration in ESAR. Collaborative relationships and coordinated activities, including sharing expertise, costs, and access, were essential to the success of these projects by sharing expertise, costs, and access.